The capability to retract a conveyor, either manually or pneumatically, can improve system flexibility. 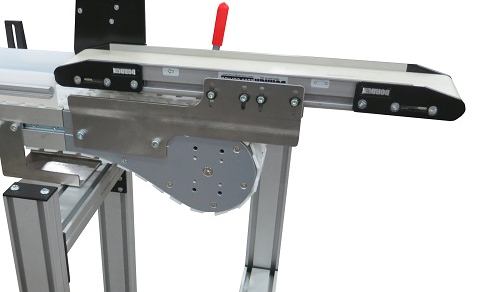 The basic design of a retracting tail is a conveyor frame that retracts or extends, typically on slides or rails. This function can happen infrequently with low accuracy or it can reoccur every few seconds with precision. There are multiple options when looking to transfer product between conveyors such as powered or roller transfers, but this recent application used a more unique method. 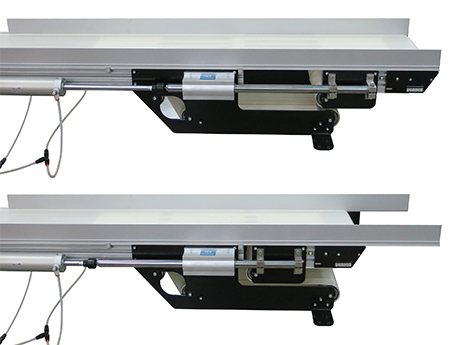 This 2200 Series SmartFlex conveyor system features magnetic transfers both on and off the conveyor. The transfers were designed using 2200 Series magnetic conveyors that pick up the metal product off of an in-feed dual strand conveyor and release it onto the SmartFlex conveyor. 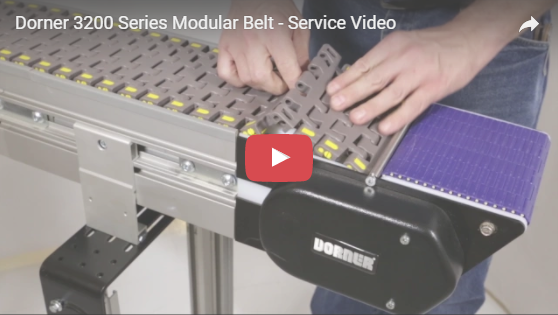 We have a new service video available for the 3200 Series Modular Belt Curve Conveyor. Watch this video and more on our Service Video page. 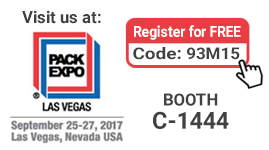 PACK EXPO Las Vegas is just over a month away! We're working on getting our new demos built and everything ready for the show. We'll be exhibiting three brand new displays in Booth #C-1444. Stay tuned to learn more about them!